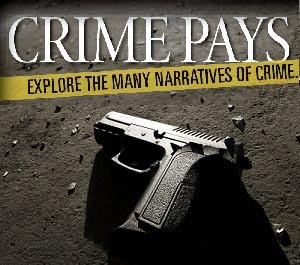 Get hooked by excerpts from our winning Crime Pays stories. 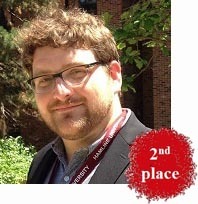 Last week, we announced the winners of our Crime Pays short story contest. Each winning story brimmed with creativity, character and a plot twists. They all took the judging team to a place we did not expect, and we were engrossed in the dialogue and language from start to finish. 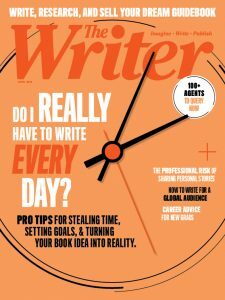 We hope you will be equally entertained and startled after reading some of the key lines of each tale, which will be published in their entirety, including comments from guest judge David C. Taylor and the authors on writermag.com at the end of this month. 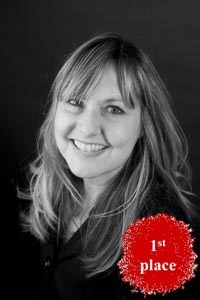 And check out the November issue for an interview with first-place winner Wendy Robertson. His eye caught something familiar. He squinted closer at a blurry image. It couldn’t be. In a trice he had unfolded the paper to scrutinise the photograph. It was her. It said so clearly in the caption underneath. Maureen Biggins. When I was fourteen, and Sara was four, I got into trouble. It was Christmas. There weren’t any toys under the tree. I never knew that there was supposed to be until about a week and a half before.